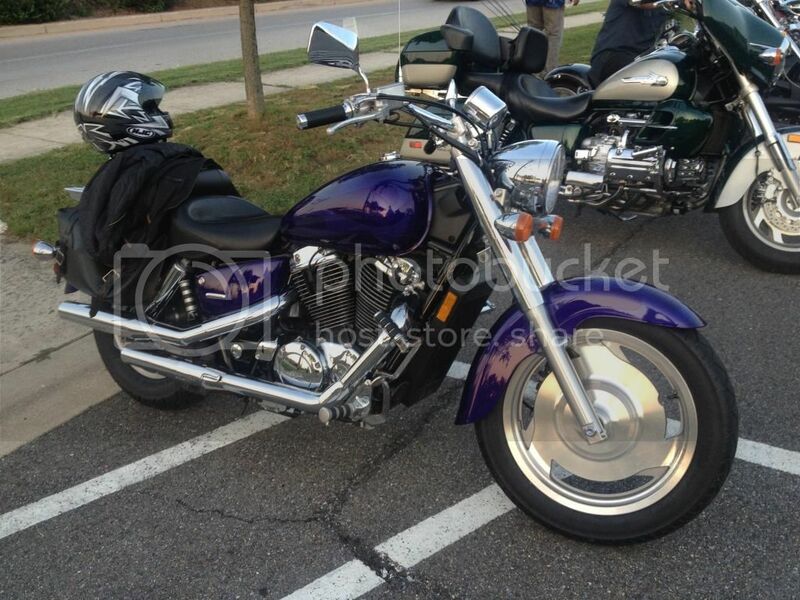 If it's not raining, I'll be there on my Purple Shadow!! If anyone plans on going or would like to go, send me a PM and I'll give you my number. We could meet up somewhere and ride in together.